Wed., Jan. 31, 2018, 12:46 p.m. 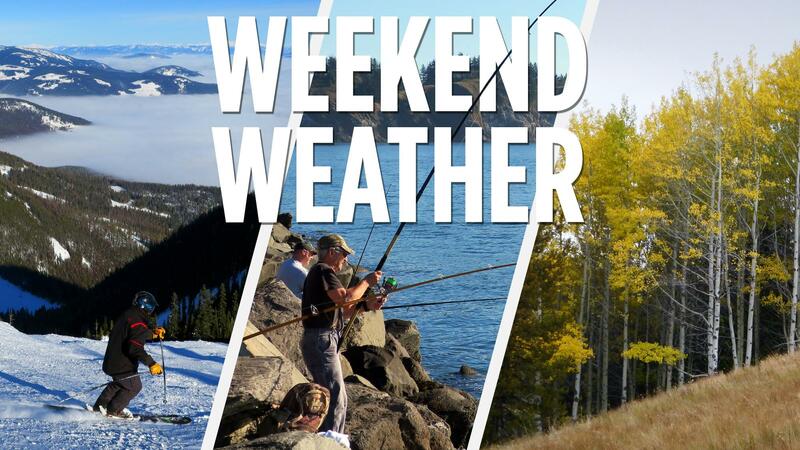 Continued warm winter weather and some precipitation is expected through the end of this week and into the weekend, according to the National Weather Service. On Thursday there is a chance of snow before 10 a.m. and then rain and snow between 10 a.m. and 11 a.m. followed by rain. The chance of precipitation is 30 percent with a high of 41 degrees. Little or no snow accumulation is expected, according to the National Weather Service. Rain and snow is expected on Thursday night with precipitation shifting to all rain after midnight. Chance of precipitation is 70 percent with a low of 34 degrees. Friday there is a 40 percent chance of rain mostly before 4 p.m. with a high of 47 degrees. Friday night there is a 20 percent chance of rain before 10 p.m. and a low of 37 degrees. On Saturday there is a 10 percent chance of rain after 4 p.m. and a high of 46 degrees. Saturday night there is a 30 percent chance of rain mostly after 10 p.m. with a low of 38 degrees. On Sunday temperatures may reach the 50s, with a high of 51 degrees anticipated. There is a 30 percent chance of rain, according to the National Weather Service. Published: Jan. 31, 2018, 12:46 p.m.